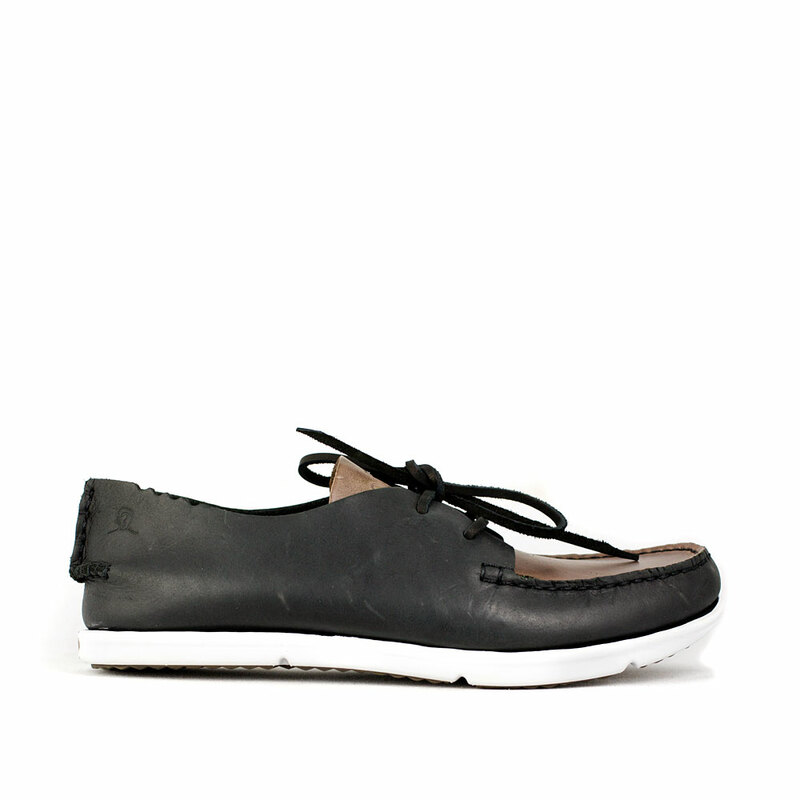 Part boat shoe and part sneaker, the Blyth from ‘OHW? Shoes’ is new to re-souL and we’re already digging them! Built on an incredibly comfortable footbed with leather uppers, these shoes have all the ease you’ll ever need.